See that cute ice-cream van up there? It’s actually a child’s bed! And there are so many more cool designs – click through to see them. Creating a children’s oasis that doubles as a bedroom and playroom is a must if you’re not lucky enough to have a designated indoor play space. 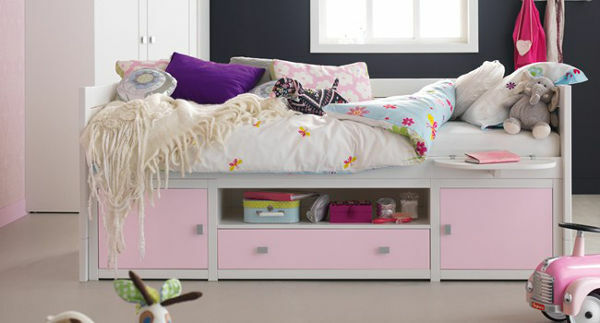 We’ve found some incredible cots and beds that make this task a cinch. 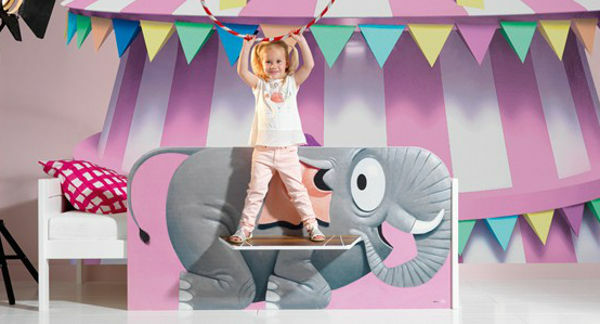 Lifetime has spent 40 years creating the most divine furniture for children’s spaces. They focus on making high-quality, safe and sturdy furniture, through time-honoured techniques. All of the products from Lifetime Kidsrooms are made using traditional craftsmanship by Danish furniture factory, Schack Engel, using natural pine sourced from controlled forestry. 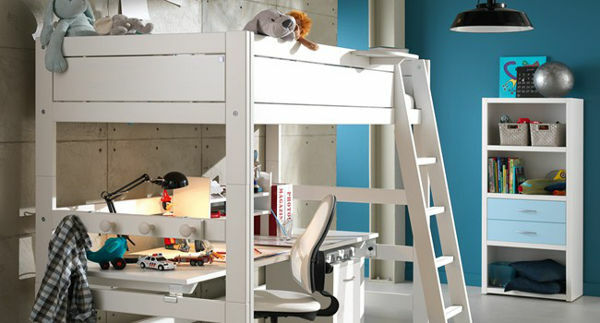 The beds are incredibly clever, with built-in storage and desks. And there are others which are pure whimsy. 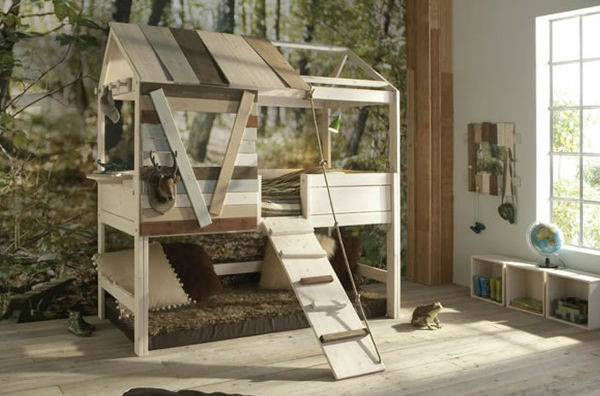 The beds can also be mixed and matched with different themes, so they can look like a treehouse, have a tent below the bunk or even a circus elephant. The range includes a cot, which can be converted, and is also available in the style of a four-poster-bed. 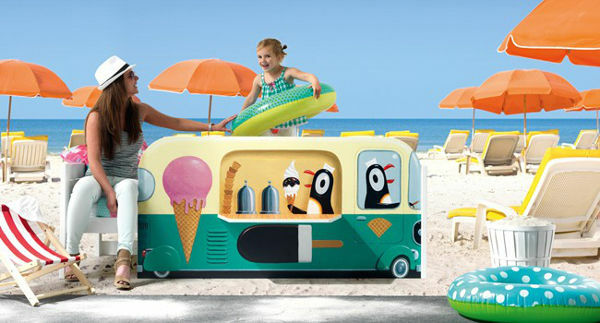 Due to the size of the beds, you’ll have to contact Lifetime Kidsrooms directly to inquire about shipping to Australia. However, as a guide, a treehouse bed costs around £1500, the four poster beds start at around £1200.